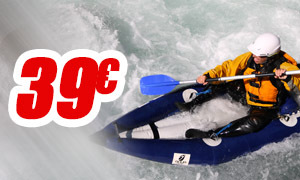 With family or friends, discover or rediscover rafting and white water sports at Serre Chevalier. The pace is sporty !! Villeneuve / St Chaffrey. 5 km.1h. cl III. Villeneuve/ Briançon. 10 km. 1h30. cl IV. If you like outdoor sports as well as adventure, you will appreciate the organisation of an exciting day rich in emotion at Serre Chevalier, whether you are alone, with your children or friends, or for excitement in a professional group. 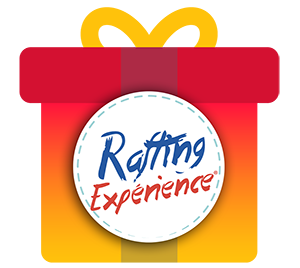 Since 1998 we have put our experience at your disposal to accompany you on the rapids whether it be rafting , kayaking, hydrospeed, air-boat, canoe-rafting or kayaking. 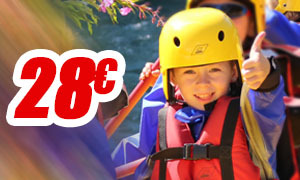 We will guide you, in total safety, so you can enjoy the pleasure of exploration and adventure in complete tranquillity.